Quite apart from the fact that global demand for complex business management solutions is gradually growing, the commercial ERP (enterprise resource planning) software remains expensive. However, once demand breeds supply, the advanced web-based open source ERP systems keep evolving to the joy of customers who look for up-to-date e-commerce and ERP platforms at considerable price. Among a dozen of competitors offering highly flexible integrated enterprise solutions Odoo (former OpenERP and earlier TinyERP) stands out with its rich customization, remarkable functionality, and customer orientation. Besides, Odoo (also recognizable as OpenERP) have been demonstrating inimitable development since 2012 leaving behind competitors with regard to customer acquisition. The vast variety of different Odoo modules performing as independently as in different combinations provides customers with the unprecedented cross-app integration. Odoo modules seem to be able to cover all imaginable business processes with its flexible functionality. The number of combinations of 100+ modules along with 5000+ third-party applications is hardly quantified. The most advanced and popular modules include Accounting with dynamic reports, bank interfaces, and customer follow-ups; Inventory with MRP, purchase management, and shipping; e-commerce platform and Human Resource management module; Project Management with Chrome & mobile app timesheets, tasks, and forecasts. 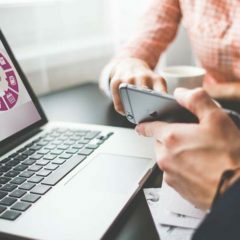 Odoo satisfies the customers’ expectations as to the ERP platform’s usability offering among others such infrequent modules as HR management, fully featured E-commerce, CRM with Sales and Marketing modules, and Project Management. 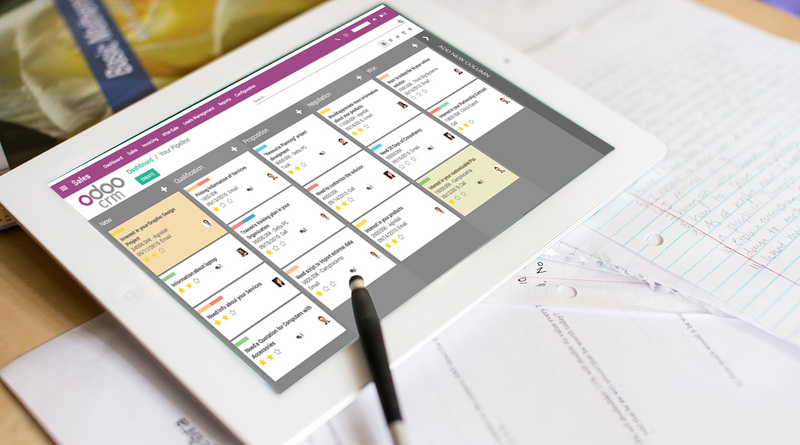 Embracing such a range of business activities, Odoo still remains easy to use thanks to its modularity. 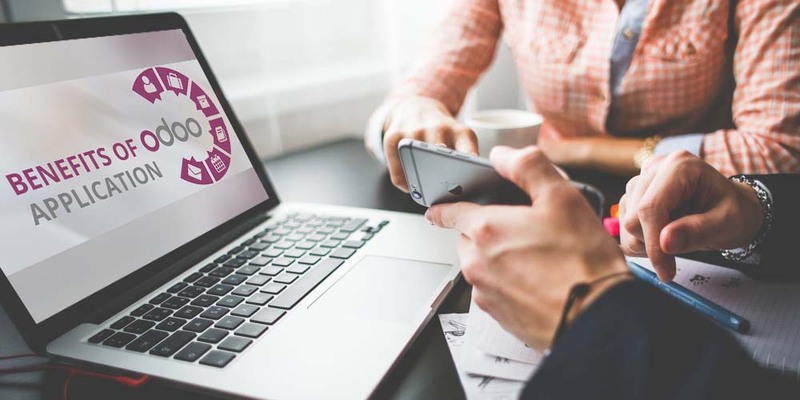 Despite the complexity of business tasks, each even inexperienced customer may select exactly those modules answering the purposes most relevant to the current stage of business development and be able adding new Odoo modules as its business grows. Whereas Odoo ERP is absolutely free of charge open source platform, the newcomer’s task reduces itself to downloading it with further easy-to-run deploy as it is written with popular Python technology. For non-techie users Odoo pricing model offers three basic payment plans starting with Free Trial with a single application, Online Package with as small as 10-20 EUR/month fee and the “Pay as you grow” extensions, and Enterprise All-Inclusive pack for 1 200 EUR. The most interesting Odoo price plan seems to be the Online one thanks to its modular multiplicity. It means the easiest start with only 10 EUR/module along with cloud hosting, implementation service, support, and customization abilities. Customers can add modules gradually by necessity basing on their objectives and the development extent. Thus, the free license, cloud hosting, staff-free technical support, and ridiculous pricing all make OpenERP the most attractive and low-cost option for small business with the quickest start up. Often the time factor plays a crucial role in the implementation of business management solutions. In such a case, the user-friendly interface and easy-to-go abilities of the platform support the quick start and easy usage. One of the sympathetic Odoo customers Toyota Industries Corporation has launched a multi-module ERP system within only two months period. Besides, the new ERP system was successfully integrated into the existing Toyota business management framework. This way, the simplified integration feature of Odoo ERP provided Toyota with conditions of holding the occupied niche in the aggressive market. One of the biggest global communities of third-party developers provides Odoo customers with more than 5000 available applications. The diversity of Odoo module development coupled with the platform flexibility guarantees one of the highest customization levels among the rest ERP platforms. Once the platform is created with the popular Python technology, the selection of the appropriate engineers for easy customization and integration seems not to be a difficult task. Odoo development team pays careful attention to the global trends of different ERP technologies. The advanced integration and flexibility require Odoo modules being adaptable for the existing frameworks. Especially it concerns the enterprise solutions with complicated structures. New Odoo modules’ development serves exactly such a purpose. However, as Odoo ERP framework keeps rapid development, it brings some kind of inconvenience for customers. For example, the supporting documentation is sometimes in arrears of the new modules it is dedicated for. The pace of new modules’ occurrence often leaves customers in need of the implementation and operation instructions. Another significant disadvantage of Odoo concerns its implementation and customization cost. The average price of certified Odoo consultants goes around 150$/hour, that is not customer-friendly, especially for the open source platform which Odoo claims to be. For sure, in course of time the rate will gradually decrease due to the growing number of Odoo partners. However, even nowadays Agiliway can offer professional custom development for new Odoo customers at significantly lower rate. Although Agiliway is not an officially certified Odoo partner, the hands-on experience along with the deep development proficiency makes Agiliway the attractive consulting & support service partner with regard to Odoo module development and integration.